1 What can I plant in a small garden? What can I plant in a small garden? 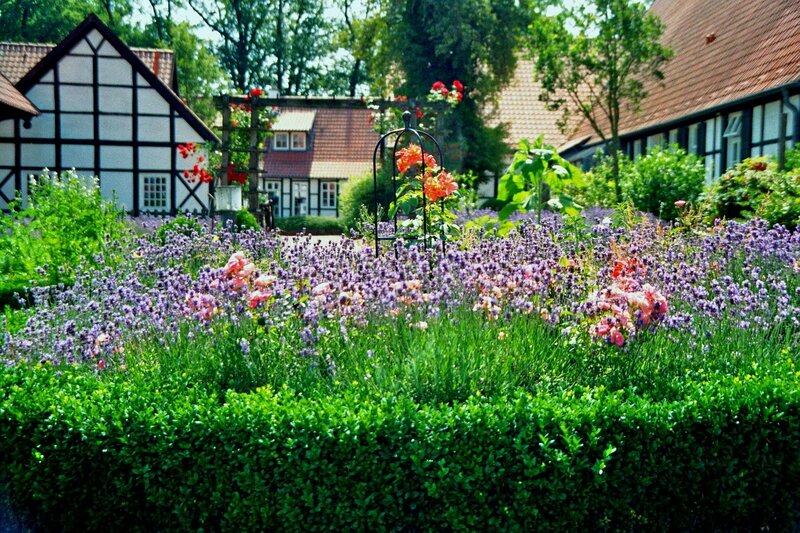 There are a lot of resources on how to make a small garden appear bigger and more beautiful. Tips like adding layers and utilizing vertical space to add more plants are indeed effective in making a small garden space look bigger. When you have a lot of space for a garden, things get trickier. You have to find that right balance between landscaping the garden to look beautiful, and not making the space appear too empty. Worry not, because we have just the tips to get you started. When you are landscaping a big space, planning becomes even more important. You want to start by dividing the space into areas based on how you want to use them. Set aside some room for a functional area and design the rest of the garden accordingly. Planning lets you prepare for the little things too. How you layer your plants to make the garden appear full even with a lot of space left is something you can plan at this stage. Choosing plants with different heights can help you get that effect. Don’t forget pathways and other elements as you finalize a plan for your landscape. With small gardens, pathways work as leading lines. When you have a bigger space, use pathways to connect different areas and make them reachable. Here’s another challenge of landscaping a big space: keeping things interesting. When you have a lot of space covered by lawn, the entire space can look empty very quickly. What you want are centrepieces. Custom pieces are great because they are unique. You can design your own wooden or metal pieces to act as the centrepieces for your garden. Once you have the design ready, you can ask companies such as JADE Engineering to handle the production for you. Unique centrepieces also allow you to design the area around them accordingly. When you add a water feature to the space, for example, you can add a pathway that leads to that water feature, along with flowers and plants that complement the ornament. We discussed how you need to choose plants with different heights when planning for a big garden. Playing with heights lets you really take the landscaping to the next level. For example, you can add a row of medium-height plants to the start of the garden – the area closest to your porch – to make the garden appear more compact. Framing works with plants of different heights too. You can create a subtle frame around your pathways or other features around the garden. The same subtle frame is usually achieved with potted plants, such as when you want to create a frame around your flower garden. One last tip to keep in mind when you have a big garden to work with is that it can still be cluttered. The key to successfully landscaping a big garden is good space management. By keeping the space organized, you can avoid having a cluttered garden; you will end up with a beautiful and functional space that complements the property.